Roxanne loves being a sister to her 3 siblings, Christopher (27), Nathaniel (20), and Hallee (15). Her brothers, sister, and many cousins are her favorite people. 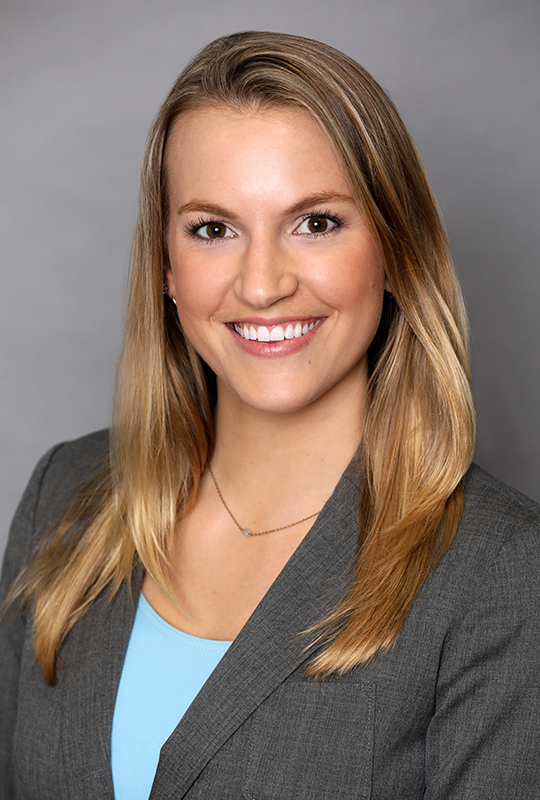 She enjoys playing and coaching volleyball, specifically passing and defense. Her favorite part about living in California is being close to the beach and looking at the clouds, ocean, and mountains from the sand. Her favorite past-time is going to concerts and listening to live music. She has been to hundreds of concerts, her favorites being (in no particular order): Avett Brothers, John Butler Trio, Alt-J, Temper Trap, Girl Talk, Flume, Paul McCartney, Red Hot Chili Peppers, Dawes, Jungle, Bassnectar, Elton John, Foster the People, Tom Petty, SBTRKT, Pretty Lights, Capital Cities, Macklemore and Ryan Lewis, String Cheese Incident, STS9, and the Black Keys. 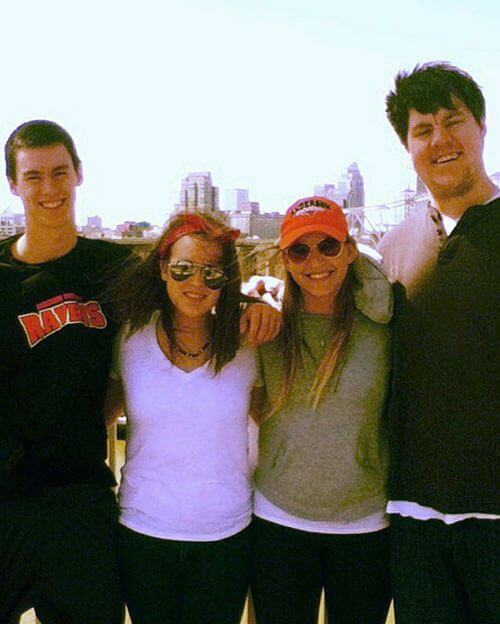 Pictured: Roxanne on the Big Four Bridge in Louisville, Kentucky with her brothers and sister. From left: Nathaniel, Hallee, Roxanne, Christopher.